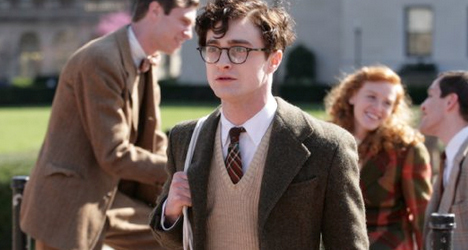 Daniel Radcliffe has played wizard Harry Potter since 2001. 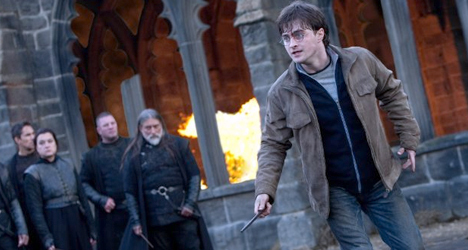 He ends the saga with "Harry Potter and the Deathly Hallows: Part 2," the eighth and final film of the franchise. Whether Harry Potter’s increased maturity over the last decade is most evident in the fearlessness he summons within himself in “Harry Potter and the Deathly Hallows: Part 2” or the amount of hair he displays beneath his arms, there is no denying that the famously spectacled boy-wizard audiences first met in 2001 has become a full-fledged man. With his rite of passage comes the removal of all childish things from this final installment of the fantasy film series adapted from the ambitious mind of best-selling author J.K. Rowling. In “Deathly Hallows: Part 2,” there is no time to play a skillful game of Quidditch, or transform students into ferrets, or cast ridiculous spells on black widow spiders. Actually, there isn’t much time for any humor at all, and for good reason. When Harry Potter (Radcliffe) steps up to the edge of a looming forest in the third act of the film and declares that he is ready to die, it’s not just some melodramatic statement he makes before his inevitable face-off with Lord Voldemort (Fiennes). He actually sounds like he believes it. 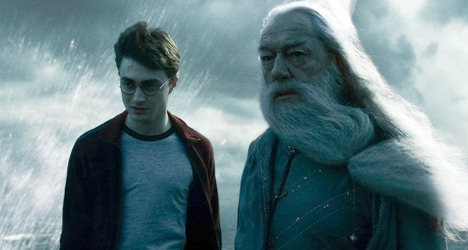 Depending on how emotionally invested you have become in these characters over the last decade will determine just how disheartening it would be to see Harry fall short of his calling. Returning for his fourth consecutive Harry Potter film, director David Yates embraces the seriousness of the narrative and the consequences of Rowling’s uncompromising mythology. 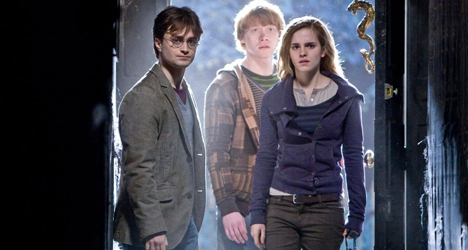 In “Deathly Hallows: Part 2,” Harry, Hermione (Watson), and Ron (Grint) continue their scavenger hunt for the remaining Horcruxes, which they have to destroy in order to defeat the Dark Lord. 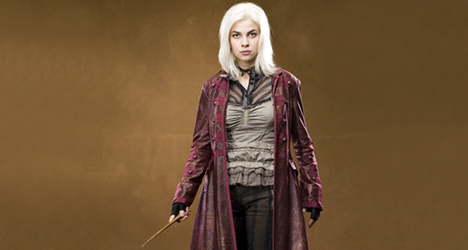 With Hogwarts under the prison-like rules of new headmaster Severus Snape (Rickman), the trio must infiltrate the school to seek out the last object and then defend the castle alongside their professors and fellow classmates as Voldemort flings the Elder Wand around without remorse. While the catalog of Harry Potter films include both highs and lows (Alfonso Cuarón’s fascinating “Prisoner of Azkaban” is still unsurpassed), both halves of “Deathly Hallows” are easily two of the most satisfying entries in the entire epic. In “Part 2,” the danger is seething as both sides battle between extravagant set pieces and eye-catching special effects, unnecessary 3D notwithstanding. The final chapter will be a bittersweet farewell for the most devoted Potter fans, but the franchise will forever be remembered for its distinct creativity, imagination, and darkly enchanting vision.